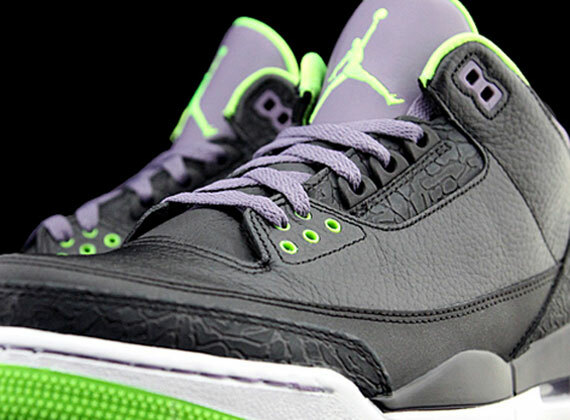 The Nike Air Jordan Retro 3 “Joker” (AKA Stealth) will drop this Saturday 2/16 2013 and is expected to sell out quick. 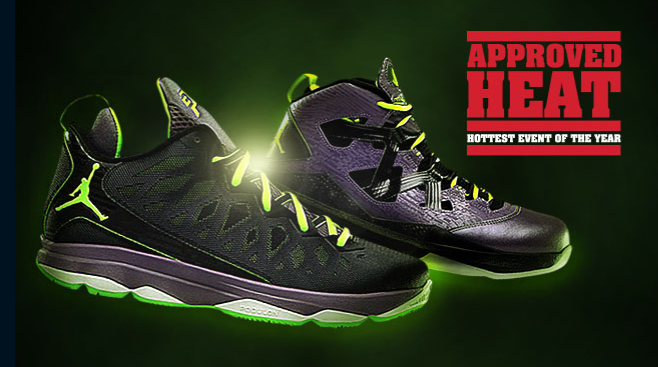 After last week’s immediate sellout of the Jordan Retro 3 ’88, and this week’s release of the Jordan Signature “Joker” series with the Stealth CP3.VI and Melo M9 it seems demand for the Joker Retro 3 is boiling. Check thee links to cop a pair online, or if you got your footlocker sweepstakes / raffle ticket last week you can pick them up at a local retail location before 6PM.